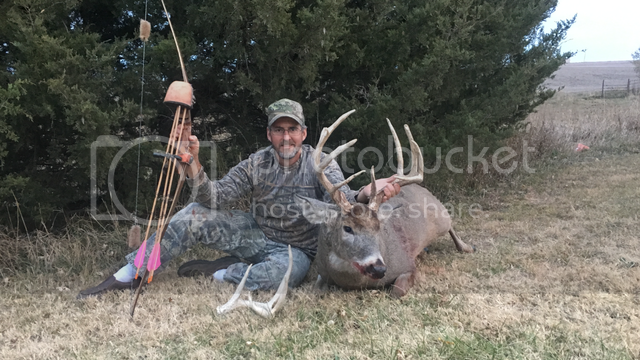 Congrats again, on a fine buck, Corey!!!!! Could only wish for such an opportunity. 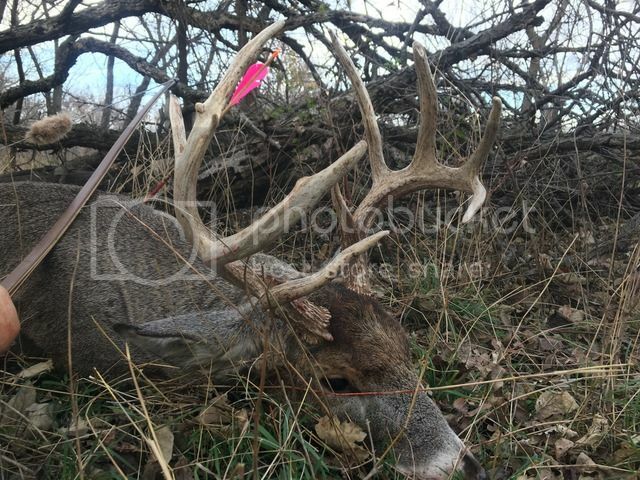 Awesome looking buck, Congrats ! 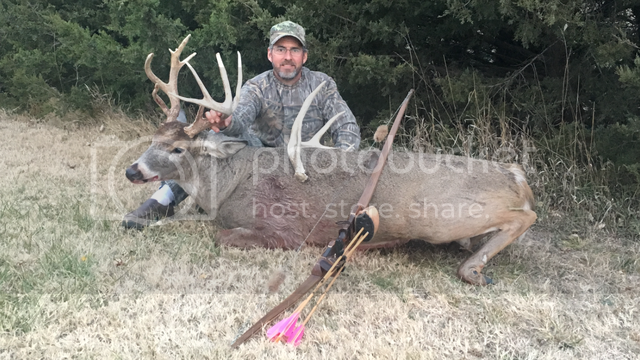 Great buck Corey way to get it done! 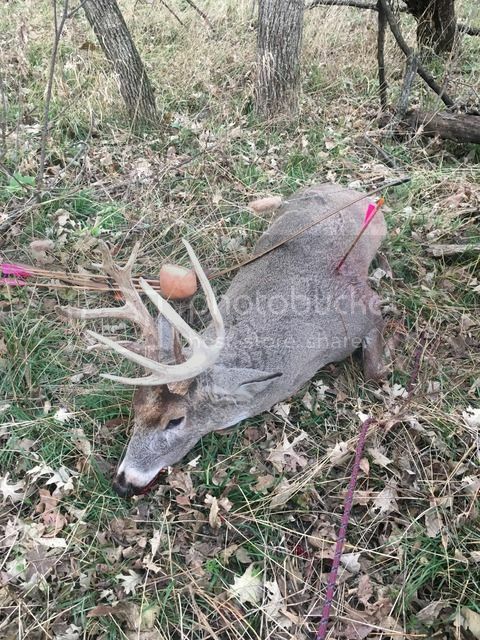 Now that's a character buck for sure-good shot. Way to go! Cool looking buck! Nice! Not going anywhere with a shot like that!